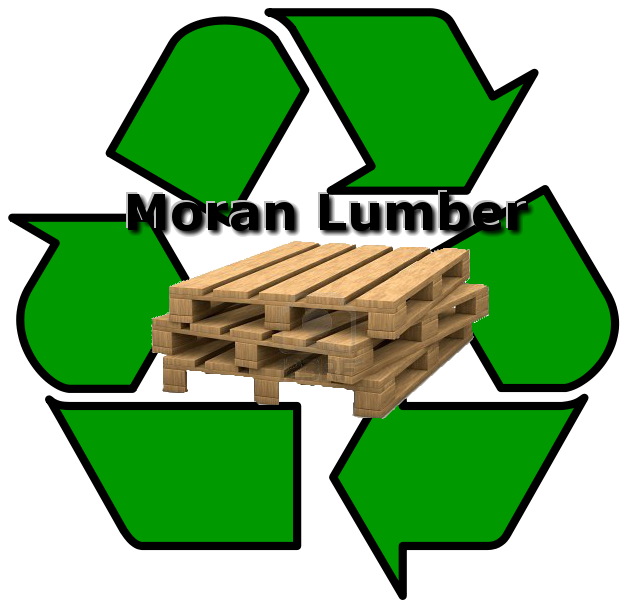 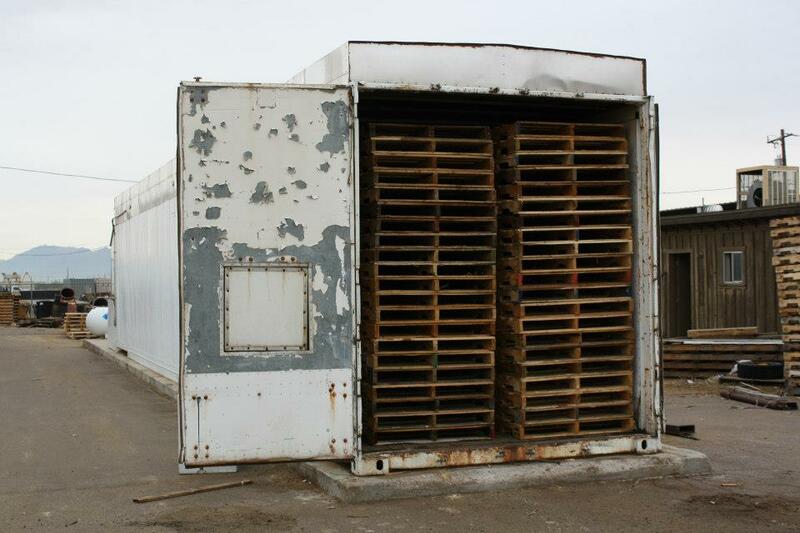 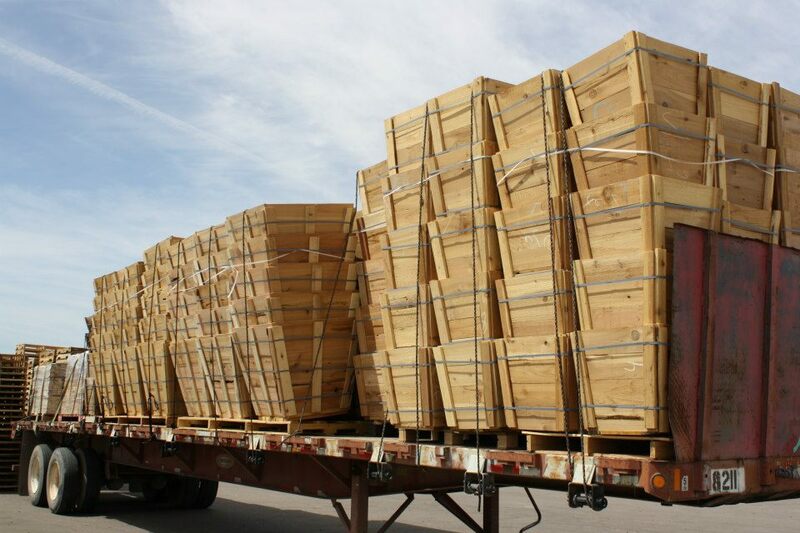 Nursery tree boxes are constructed for wholesale and retail nurseries and tree farms. 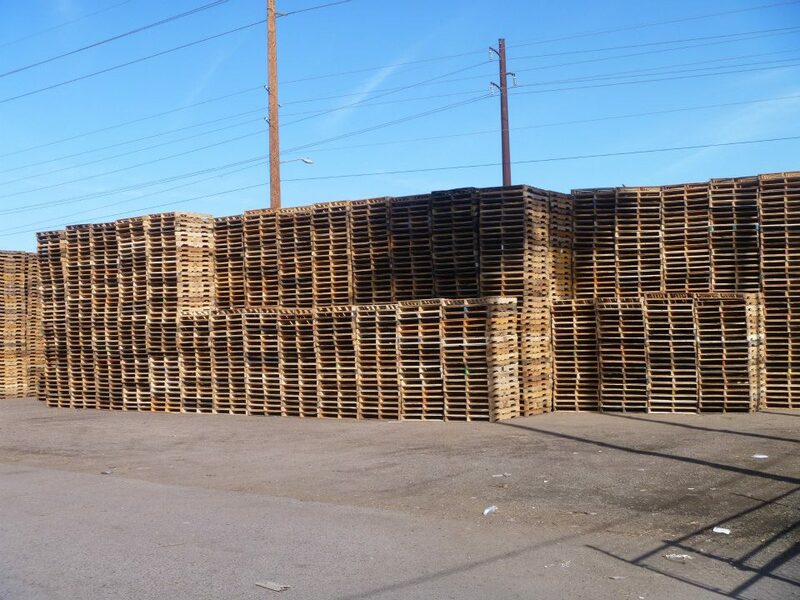 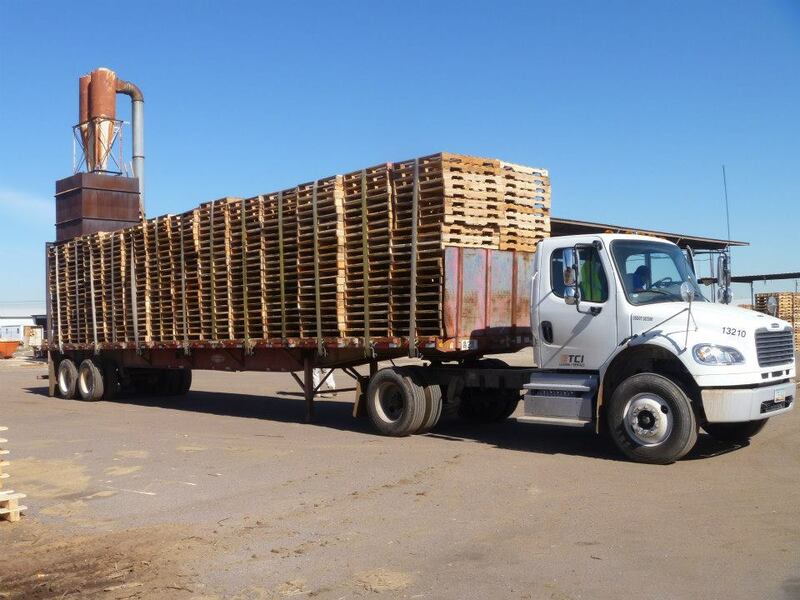 Most orders are delivered at no extra charge within the Phoenix metropolitan area. 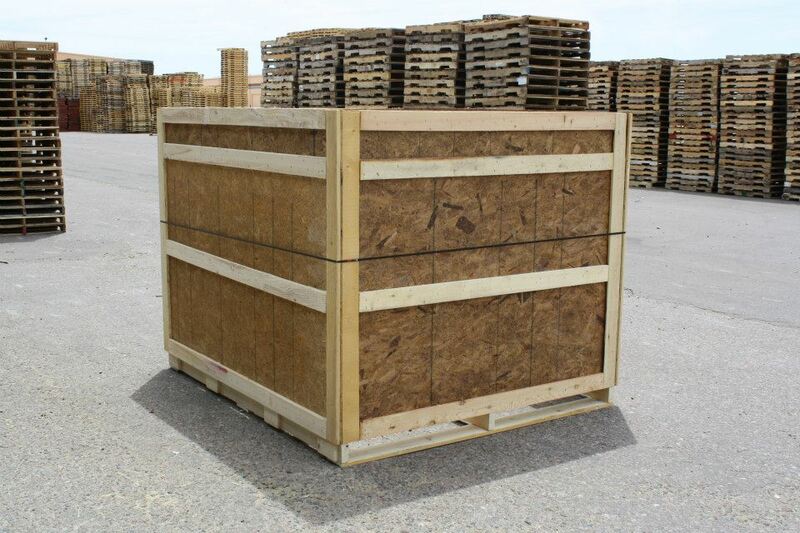 To protect against moisture damage and ensure a long life, these boxes are constructed primarily out of cedar and/or redwood. 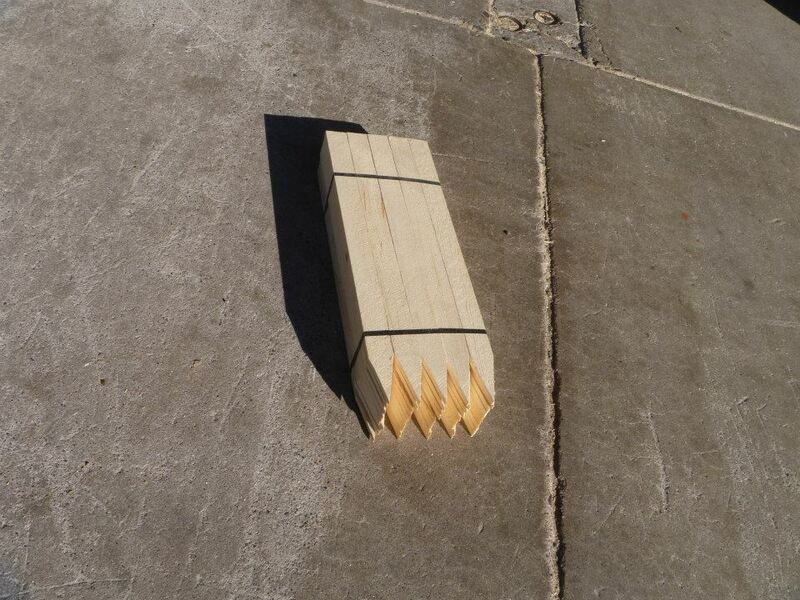 This size is the diagonal measurement at the base. 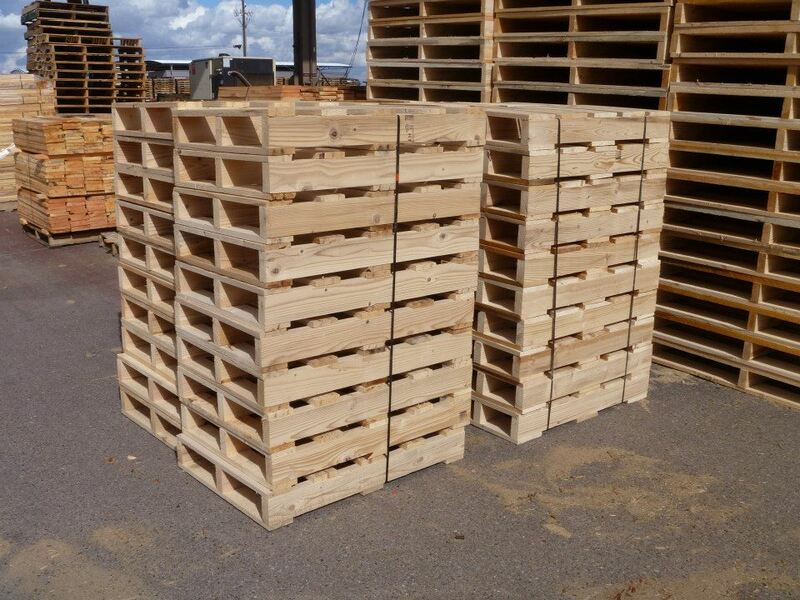 These can be shipped assembled or unassembled. 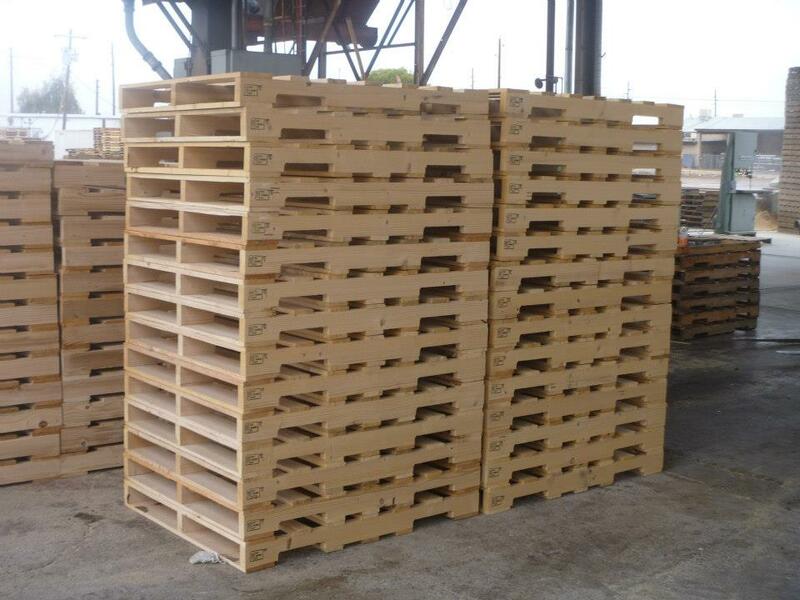 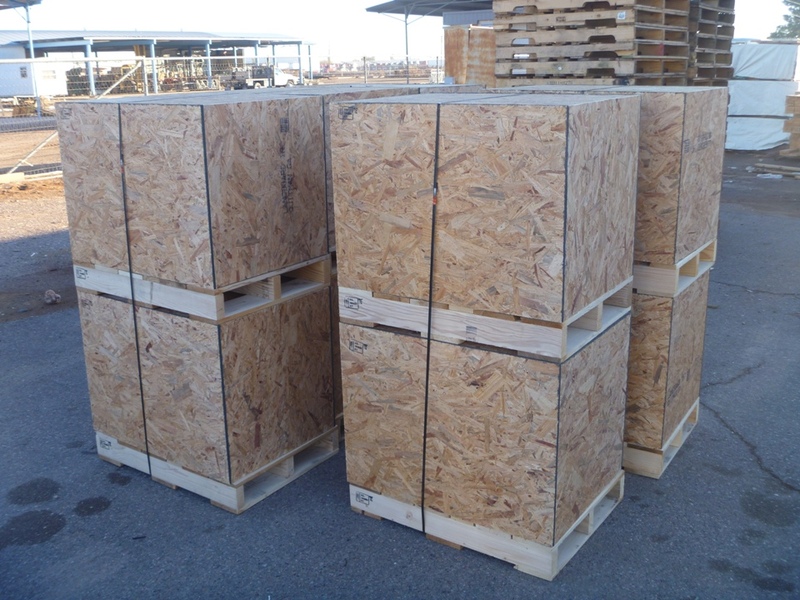 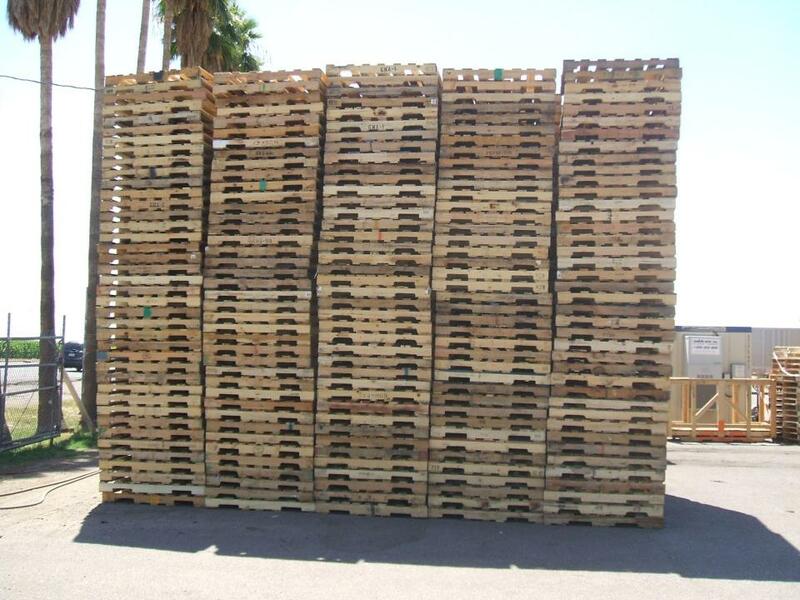 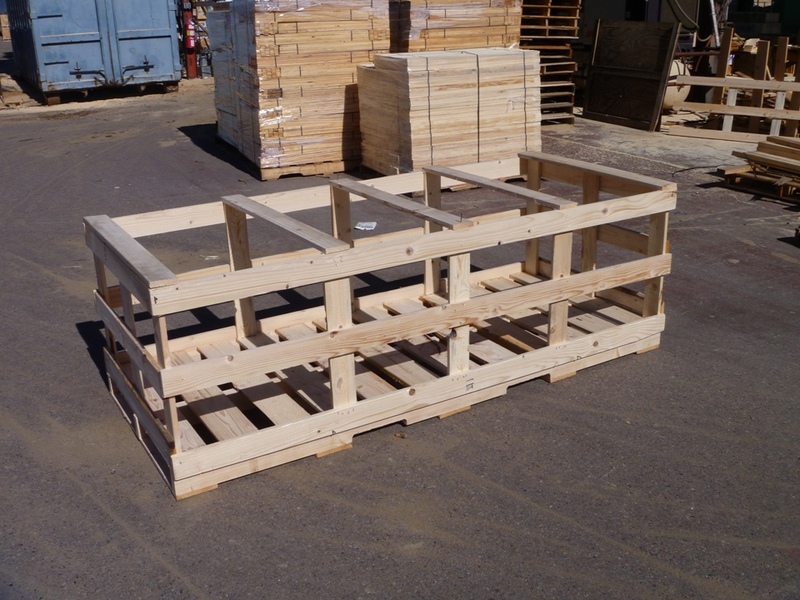 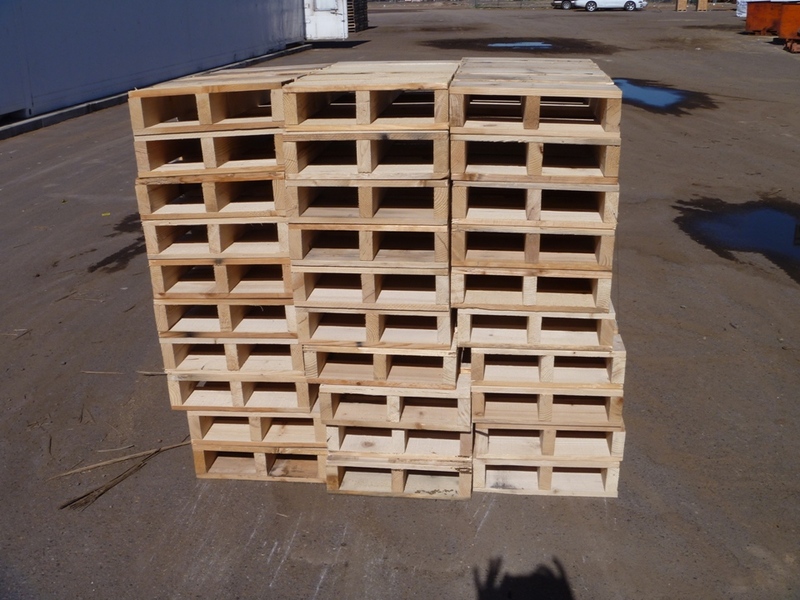 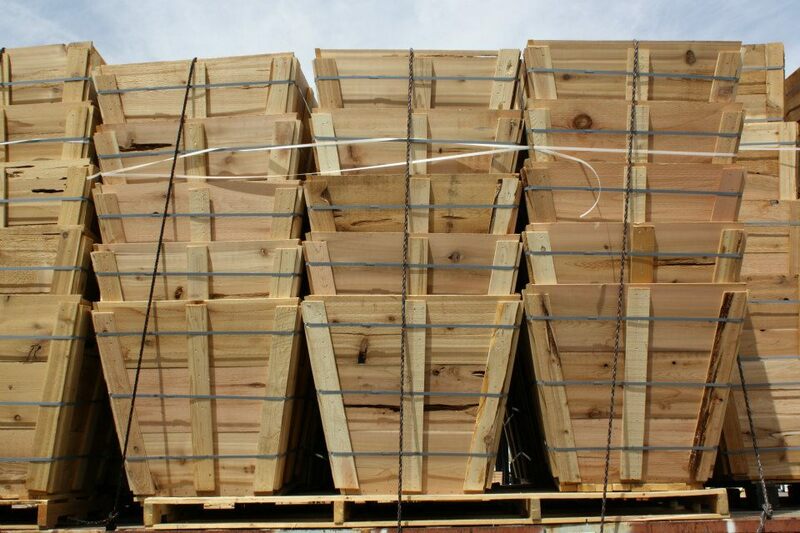 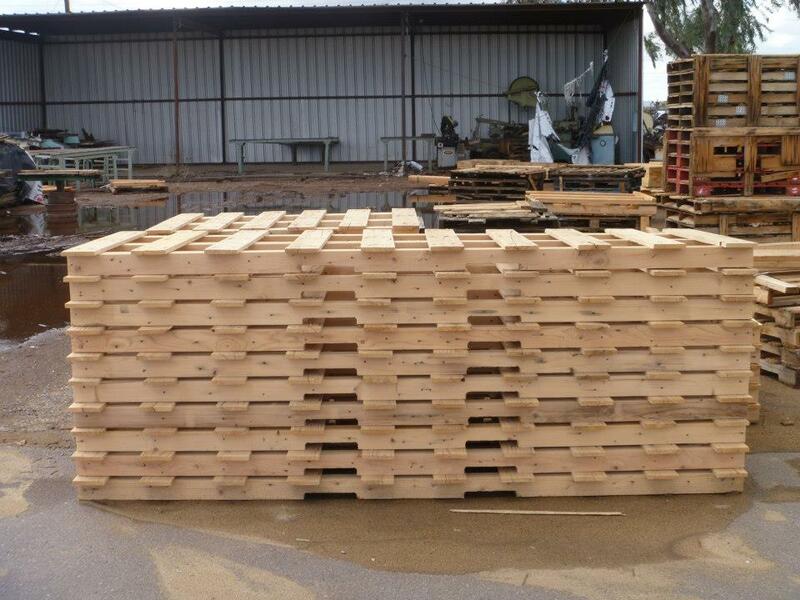 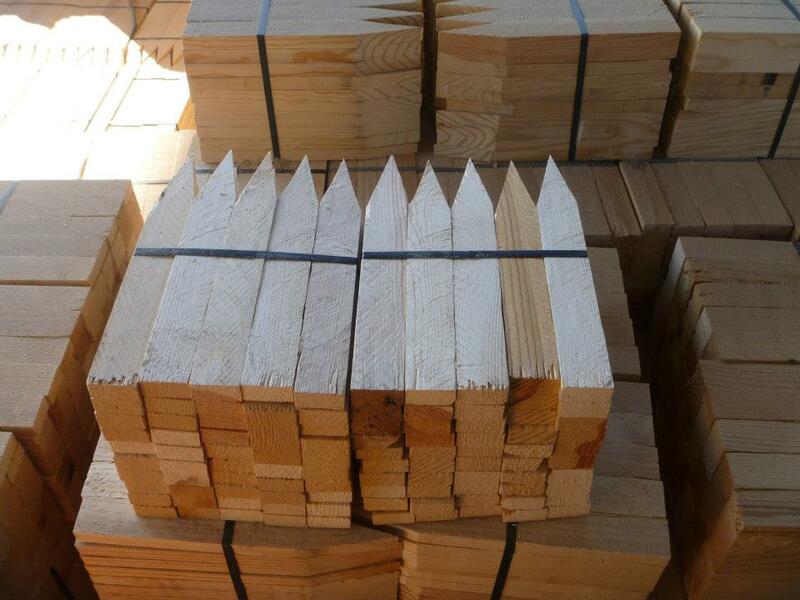 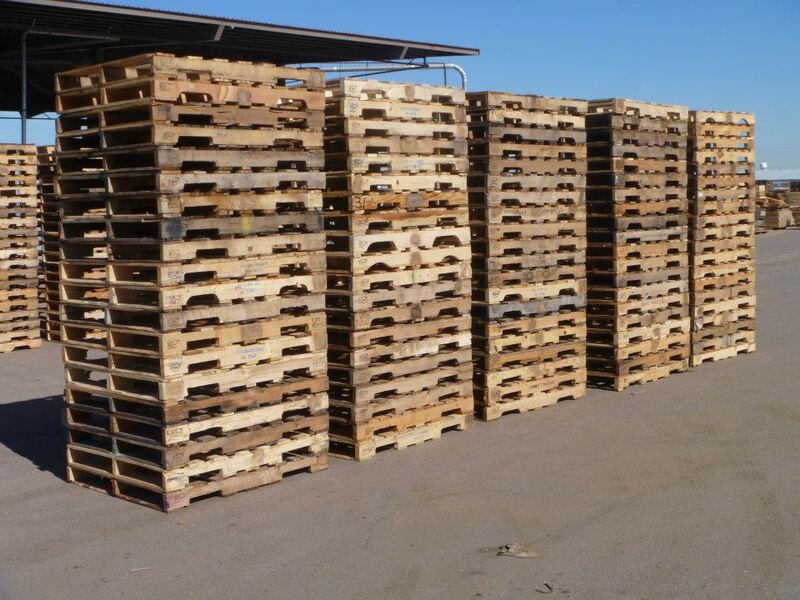 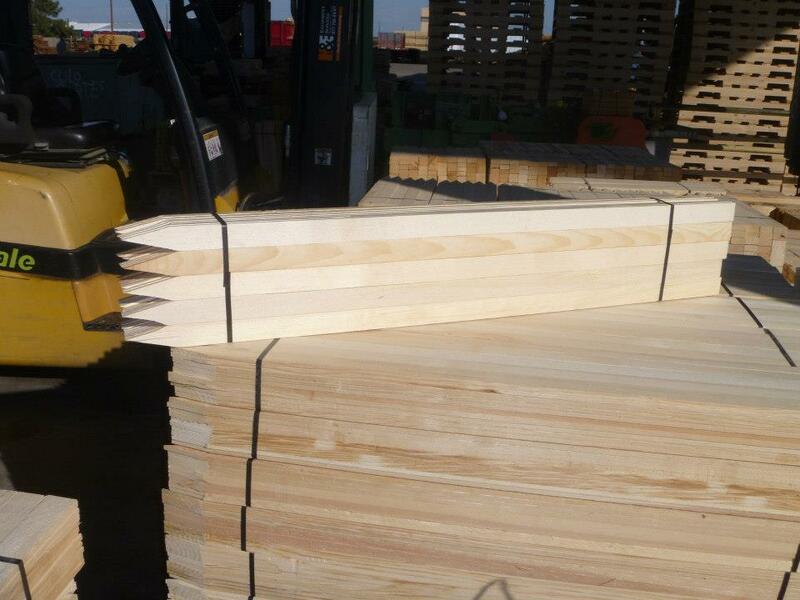 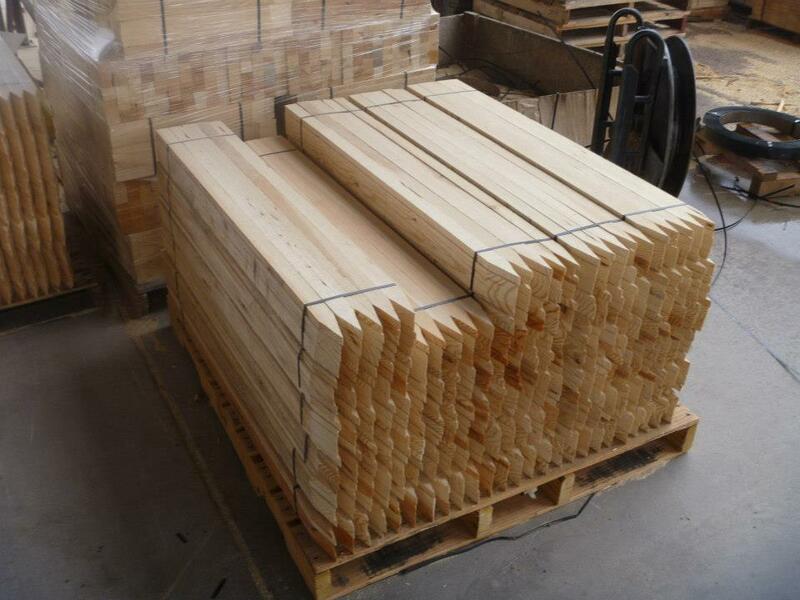 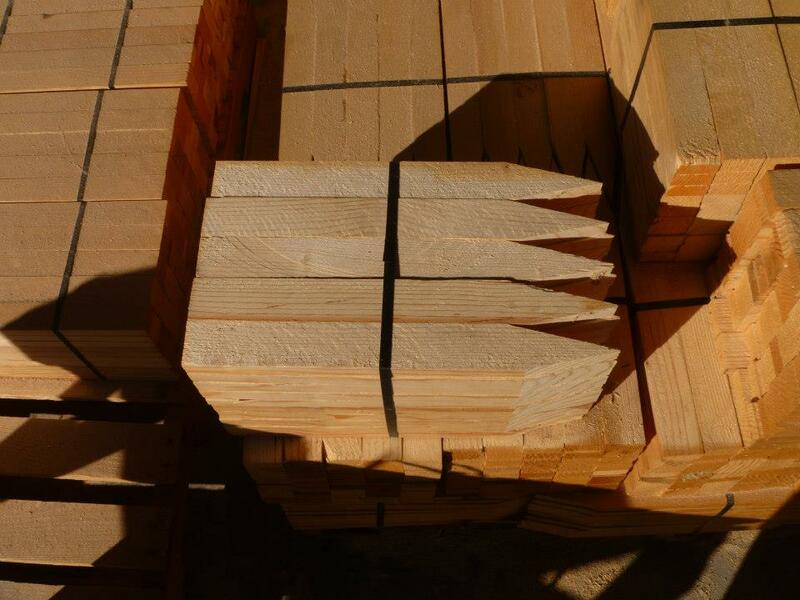 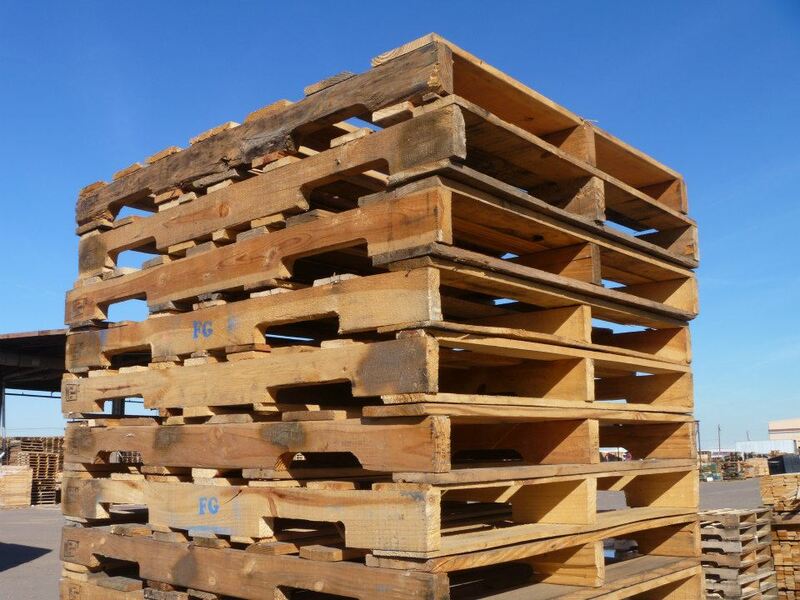 In addition to these standard sizes, we can build custom tree boxes in virtually any size.